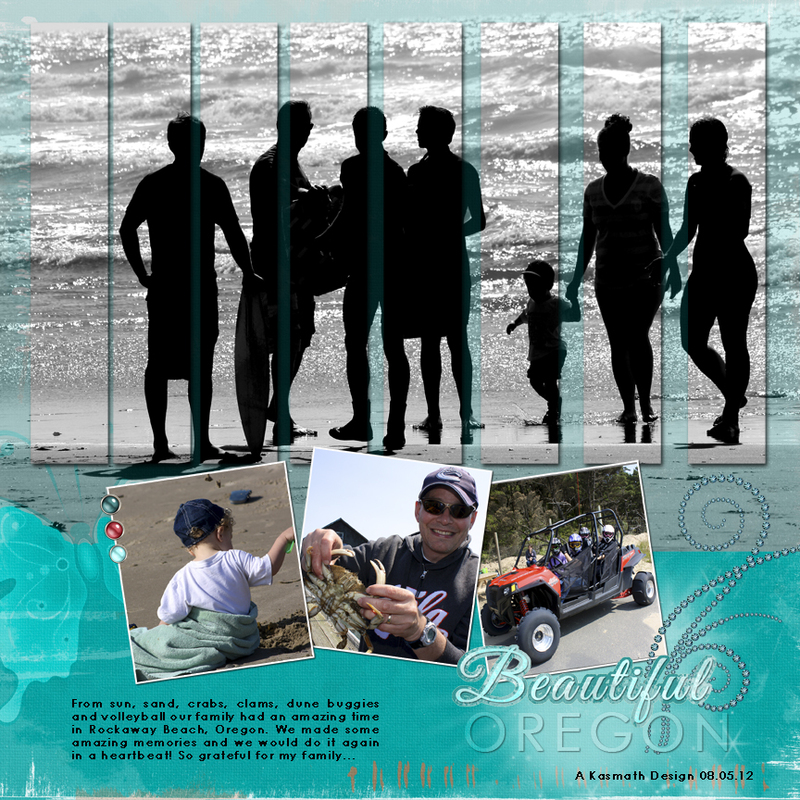 This was a family layout that I designed to remember our vacation in Oregon. I used Adobe Photoshop for designing. I was especially happy with the silhouette effect that I achieved.